On May 29, Starbucks customers across the U.S. had to find an alternative source for their caffeine fix as the company closed 8,000 locations to provide 175,000 employees with training on racial bias. This training was spurred by an incident you’ve probably heard about: In April, a Starbucks manager in Philadelphia called the police and had two African American men arrested for sitting in a store as they waited for a friend. The training is the first step the company is taking to address the issue. And while Starbucks has gotten a lot of heat for the incident, the truth is that everyone has unconscious biases. And not only can these biases hurt interactions with customers, they can also creep into the hiring process and damage efforts to build a diverse workforce. Unilever understands that diversity is a business imperative. With more than 70% of the people who buy its products being women, the consumer goods giant believes that diverse teams will be better equipped to anticipate the needs of its customer base. But until recently, its entry-level hiring process hadn’t changed much in decades. To move with the times, Unilever decided to stop recruiting from a relatively small pool of universities and to start asking candidates to submit their LinkedIn profile instead. Then candidates play a series of short games on the Pymetrics platform, which uses neuroscientific principles and artificial intelligence to assess applicants’ soft skills. 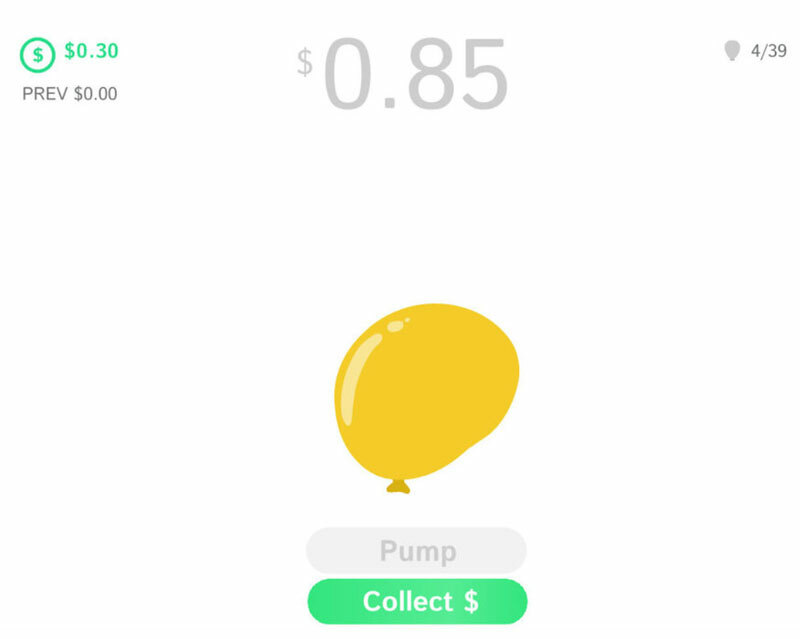 Pymetrics’s balloon game measures a candidate's comfort with risk. If the results line up with what Unilever is looking for, the candidate is invited to complete a video interview using HireVue. This AI-enhanced video platform analyzes the content of candidates’ answers, the intonation of their voices, and their body language. Unilever then uses these data points to develop deeper insight into candidates’ soft skills and to predict their future job performance. Combined, these two technologies help Unilever filter its candidate pool before recruiters see or hear any potentially biasing information about applicants. From there, promising candidates are brought in for a job audition that gives the recruiting team a better picture of what applicants might be like in the role. Before using this tech-driven approach, Unilever hired one out of every three candidates it brought in for interviews; after, it hired two out three. The candidates who reached the interview stage were simply a better fit, and the Unilever recruiters could focus on the proven skills of candidates rather than on their resumes. Unilever significantly diversified its talent pool by casting a bigger net. By 2017, the company was screening candidates from 2,600 different schools—more than triple the 840 of the previous year. The company is making progress toward hiring more women at every level. By the end of 2017, 47% of its managers were women, up from 38% in 2010, despite the fact that women make up only 33% of Unilever’s global workforce. Every year, Australian software company Atlassian hires college grads with technical degrees and brings them into its graduate program in Sydney. But when it realized that only 10% of those hires were women, and that very few women were even bothering to apply, the company knew there might be a problem with its job descriptions. As it turns out, words and terms like “aggressive,” “rock star,” and “dominant” make women less likely to apply for a position, which significantly shrinks the candidate pool from the get-go. So to prevent biased language in their job descriptions, Atlassian turned to Hire, an online writing tool from Textio. Textio Hire analyzes your job descriptions and, using data gathered from over 10 million job posts every month, predicts how the language you’re using will impact your success attracting candidates. It also suggests simple ways that you can improve your posts to create a more diverse pool of candidates. 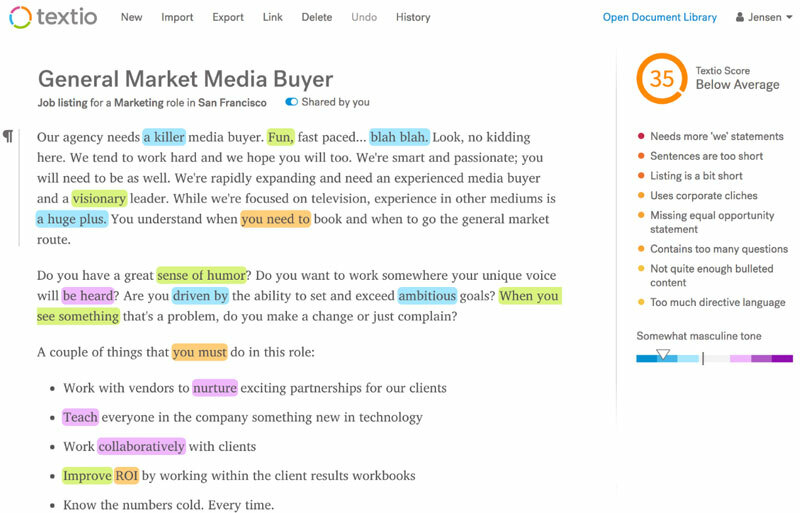 The tool uses a simple color scale to highlight words (like “ambitious” and “driven”) that will appeal more to men and words (like “nurturing” and “collaborative”) that will speak more to women, so you can make your job descriptions more balanced. 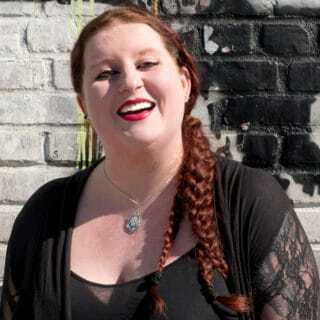 If you’re using flamboyant phrases like “ninja,” “world class,” and “best of the best,” the tool will flag them because these terms can dissuade women and underrepresented minorities (and even some men) from applying. Hire can also remind you to include an equal opportunity statement in your post. Virtual reality (VR) has become a hot recruiting trend. Companies like Jet.com and Intuit have used VR to showcase their workplace cultures, and the British army now offers VR experiences to give potential recruits an idea of what missions are really like. Some experts also believe that VR can help reduce unconscious bias in the hiring process. For example, companies have created VR scenarios that test candidates’ skills and help recruiters gauge applicants’ personalities without consideration of irrelevant factors. Lloyds Banking Group, a major British financial institution, uses VR in the final stages of its hiring process to get a glimpse into how a candidate might approach situations on the job. Candidates enter a simulated environment in which they have to solve problems and complete challenges. Many recruiters feel this offers candidates an opportunity to prove themselves in a way they might not get to in a standard interview. Beauty leader L’Oréal also uses VR to hire in the United Kingdom and Ireland. Candidates get a virtual tour of the company’s headquarters and experience a meeting scenario that allows recruiters to assess applicants’ situational judgment and to gain insights into their personality. By focusing on measurable skills and traits, recruiters improve their chances of hiring the best person for the job. This approach can also help diminish unconscious bias. And VR can also be used to make implicit bias training more immersive and impactful. 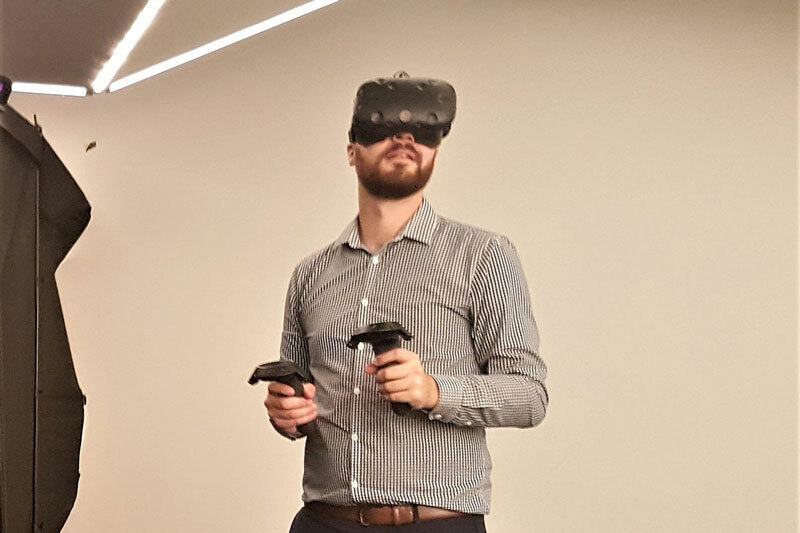 That’s the goal of Australian startup Diversifly VR, which aims to reduce unconscious bias in the workplace by offering custom-made workplace training curriculum. These programs are delivered via mobile apps that employees can use with a VR headset like Google’s Cardboard or Oculus Gear. In a common workplace scenario like, say, a meeting with the manager, users get to experience firsthand what bias feels like by stepping into someone else’s shoes. When they notice bias, they’re asked to come up with an effective response. At the end of the scenario, they’re rated using an emoji scale (from a neutral face to a beaming smile) that signals how many biased situations they flagged. They also get an explanation for how that bias can negatively impact the workplace. Lucie Hammond, Diversifly’s founder, argues that immersive training like this could “intensify retention” and “accelerate the learning experience.” Organizations such as the National Football League in the United States are experimenting with VR to reduce racial and gender discrimination. Becoming aware of any unconscious biases built into your recruiting process is an important first step in eliminating them. But the human mind is hardwired to take shortcuts when making decisions and, whether we realize it or not, we all occasionally favor one person over another for reasons as irrelevant as a smile or a laugh. Take a close look at every stage of your process and try to identify any areas where bias might be affecting decisions. Then explore alternative approaches and study up on tech tools that can help reduce bias and make your search easier for you, fairer for your candidates, and better for your company overall.